With poise, we come to work each day with a fresh mindset and leave with optimism for tomorrow. Our work style empowers us to enjoy what we do and help our clients with energy and enthusiasm. We may run our show differently, but cookie-cutting just isn’t for us. You can count on our strong will to fight for you! The best shared parenting tools available. Shared parenting can often be a difficult and dramatic change. 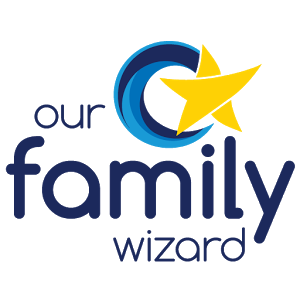 With Our Family Wizard you can get access to easy to use shared custody tools, share information without involving your children, create clear records, and keep your children safe, protected, and out of the middle.  I hired Bankston Law for my divorce proceedings, and I could not be more satisfied with the services I received, and I would highly recommend them for any legal needs you may be facing. Both Leslie and her staff are extremely friendly, caring, patient, and very understanding to the fact if you needed an attorney in the first place, then as a client you are going through a very difficult time. They will go above and beyond to guide you through every step of what should be a very confusing and stressful process, and they will always have your best interest as their number one priority. Leslie Bankston at Bankston Law Firm is a great attorney. She takes the time to know her clients and learn about the case she is going to represent. She always explains everything that is going on during the process of your case and during any hearings or trials... Any emails or phone calls sent to her are answered in a timely manner by herself or her wonderful Secretary Hannah. I could not have asked for a better attorney for my divorce!!! Leslie Bankston was the professional and compassionate voice we needed to hear during our emotional legal battle. She was also the knowledgeable and tough voice we needed speaking for us. We can't thank her enough for everything she's done for us. I feel extremely fortunate to have Leslie represent me with my case. Her passion for helping people allowed me to feel confident that my case was not just another number but a sensitive personal matter that she cared deeply about. Her knowledge, understanding and experience provided me with an expectation and outcome that was much brighter than I may have thought possible at the beginning of this process. I am proud to be part of the Bankston Law Firm Family. Leslie was excellent handling my issues by being an attentive listener. She took copious notes, discussed pros and cons for mediation. She always represented my needs with the other lawyer. She works in a timely and respectful manner. I appreciated her prompt return calls responding to my questions and concerns. Leslie is the proprietor and lead counsel of Bankston Law Firm. Growing up in a family of entrepreneurs gave her the aspiration of owning her own business. She has a passion for providing top-notch and efficient legal services to her clients and has assembled a collegial team to provide you with the best experience possible at her firm. 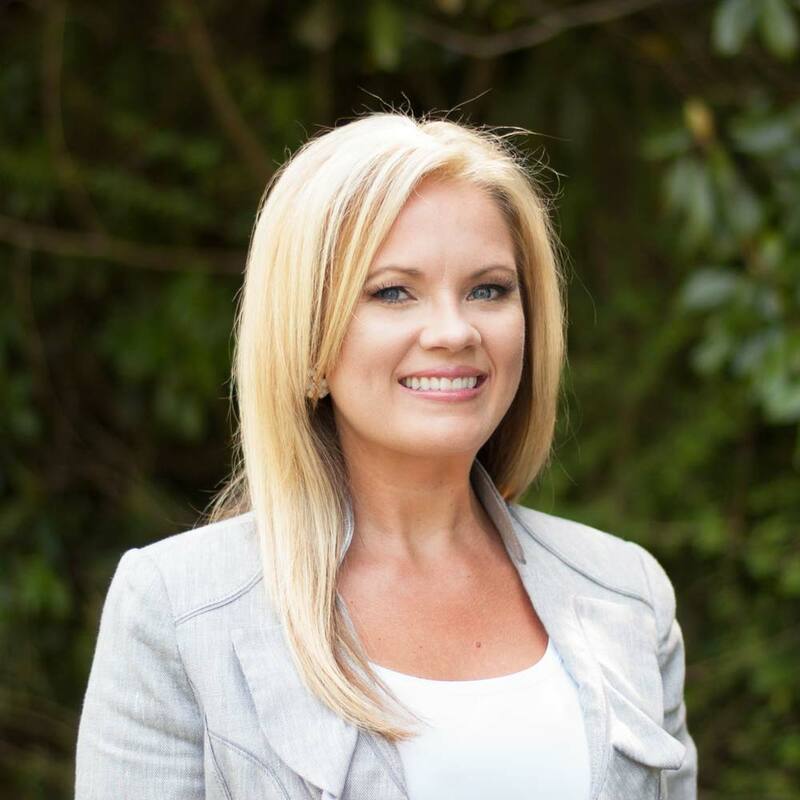 Leslie received her law degree from Southern University Law Center and has a Bachelor of Arts in Communication from Southeastern Louisiana University. Before opening Bankston Law Firm in June of 2015, Leslie gained a wealth of experience at Mack Law Firm, also in Albany, where she worked for two years as a law clerk and one year as an associate. 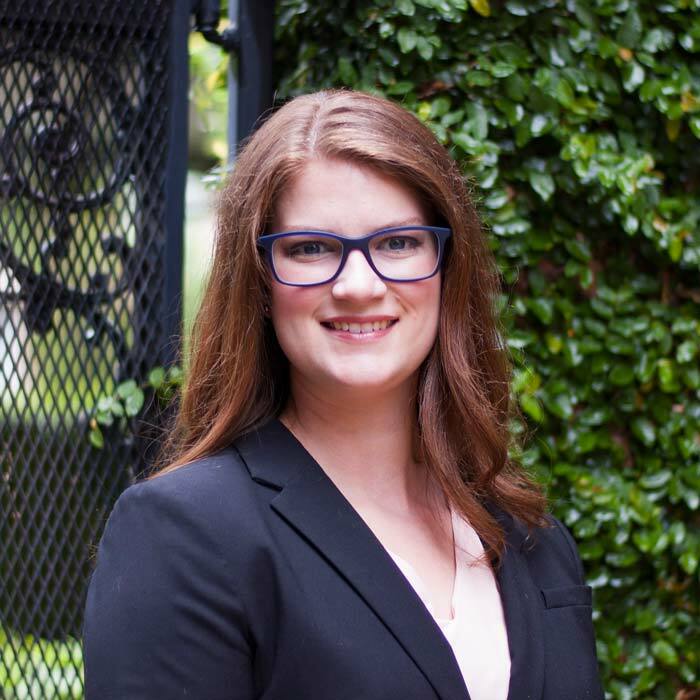 During law school, Leslie clerked for Judge Elizabeth Wolfe of the 21st Judicial District Court (which includes Livingston, Tangipahoa, and St. Helena Parishes) and interned with Governor Bobby Jindal’s legal department. Leslie emphasizes her team's unity to ensure her clients have the best experience under troubling circumstances. Being a southern-charmed hometown girl, she has a big heart for her community. Her zeal conveys her passion for her work in helping others. Casey was born and raised in Natchez, Mississippi, and has made her home in the North Shore area since 2008. She attended Tulane Law School on a Dean’s Scholarship and received her juris doctor in May 2013. She also has a bachelor’s and master’s degree in English from the University of Southern Mississippi Honors College and the University of Mississippi, respectively. During law school, Casey interned with Judge Jerry Brown of the U.S. Bankruptcy Court for the Eastern District of Louisiana in New Orleans, Judge Fredericka Homberg Wicker of the Louisiana Fifth Circuit Court of Appeal, and Chief Judge Lee Romero of the Office of Administrative Law Judges in the U.S. Department of Labor. Casey lives in Ponchatoula with her husband Scott, her son Lucas, and her baby with fur, Lila. Hannah joined Bankston Law Firm when its doors opened in June of 2015. She has assisted Leslie in establishing a foundation of office procedures, creating an organized system to maximize productivity on each client’s casework. Hannah graduated from Southeastern Louisiana University in 2014, earning a Bachelor of General Studies with a major concentration in natural sciences and minor concentrations in business and languages. She is currently enrolled in McNeese State University's online Associates of Paralegal Studies program. Hannah’s forward-thinking and strong work ethic coupled with her fun-loving and bright personality has proven to be a huge comfort to clients of Bankston Law Firm during challenging times in their lives.